Florida enjoys the double blessing of having great, “drivable” weather all year round, as well as being a tourist destination for the rest of America and the world. So it’s no real surprise that regardless of the time of year, there’s always a lot of vehicle traffic on the streets and highways of the state. That, unfortunately, increases the likelihood that an accident may happen somewhere on Florida roads. And if it wasn’t bad enough getting into an accident that involves car damage, or even personal injury, sometimes things are made even less certain and difficult if the driver at fault doesn’t have insurance. This brings a whole host of complications that may create some legal situations you never considered. 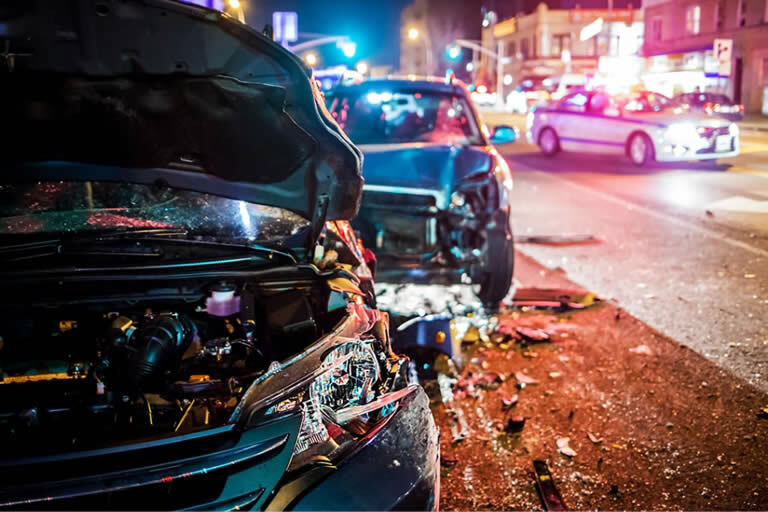 In the normal course of events, if a driver gets into car accident, and experiences significant property damage, or even a personal injury, then, if another driver was clearly at fault, some compensation is due. 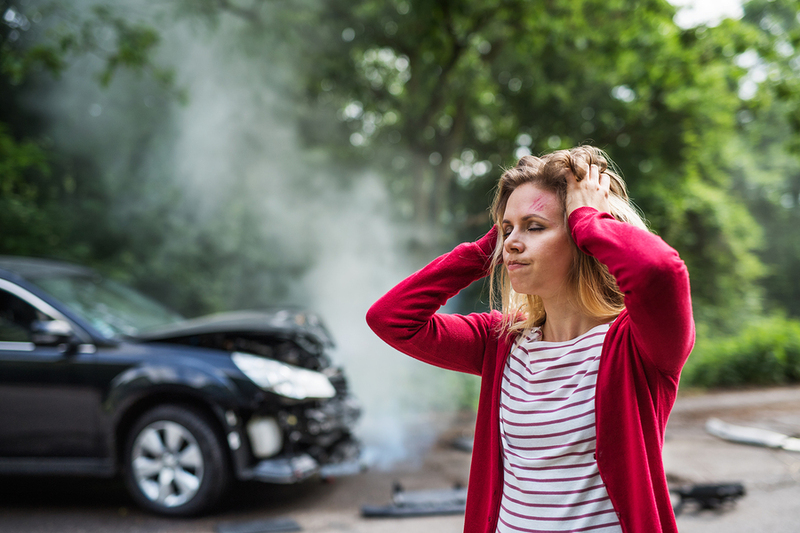 If the other driver disputes being at fault, this is usually when it’s time to talk to a personal injury lawyer or other auto accident attorney, and see what kind of options you have available for getting that financial compensation. Normally, either arbitration or settlement is enough to get the compensation being sought, but if the other driver continues to dispute whether there was any fault, then the final option is a personal injury lawsuit in court, presenting arguments to a jury, and then getting a verdict on whether that driver was liable. 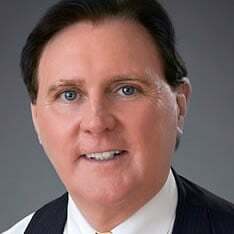 If person undertaking a personal injury lawsuit wins the case in court, then the liable driver—or, in most cases, the driver’s insurance company—must now provide the compensation that the court has decided on. All of this, however, is contingent on the liable driver having insurance. If the driver doesn’t, this is where all the complications set in. Of course, the single, biggest issue, and the one that a person needs to discuss and explore thoroughly with a personal injury lawyer is the wisdom of even seeking compensation in the first place. The very real risk with taking legal action against an uninsured driver is that there may be no compensation at the end of a successful lawsuit, simply because the other driver has none to offer. In most cases, the mere fact that driver’s insurance isn’t present means that a driver is already in poor financial condition, and driver’s insurance hasn’t been paid for not because of forgetfulness but because it is unaffordable. If a driver is unable to handle even the monthly payments for driver’s insurance, then the amounts normally sought in a lawsuit are likely to be far beyond their means. It is, in some ways, like attempting to sue and repossess the property of a homeless person. Even if such a case is won, there’s no property to repossess. This isn’t always the case, of course. In some instances, there may be assets that can be used for financial compensation, such as seizing property. However, it does mean that rather than taking legal action against a driver and his or her insurance company, this means suing the driver directly, and going after that driver’s personal finances and assets if available. Some people may be willing to do this while others may be more reluctant to do so, especially if it means putting an entire family in a bad financial situation. Florida is a no-fault state. This means that in many cases, especially for the “fender bender” type accident where the car damage is comparatively small and easy to address your own insurance company will sometimes foot the bill. Depending on the type of insurance you’ve selected, you may have even made the prudent choice of getting uninsured, or underinsured motor insurance, which means that even if the other driver is at fault but uninsured, or doesn’t have enough insurance to compensate you fully, your insurance company will, theoretically, step in to make up the difference. However, when an insurance company needs to step in for larger expenses, especially if it’s something serious, like a permanent, crippling injury that may require extensive medical treatment, and compensation for loss of a job, things can change. While an at-fault driver with no insurance should theoretically mean your un/under-insured policy should cover you, the insurance company may attempt to dispute the payment. While it’s understandable that an insurance company would not want to pay damages on an accident that wasn’t even your fault, that doesn’t give them the right to negotiate in bad faith with you and attempt to discharge themselves of their contractual and financial obligations. This is why, if you find yourself in an accident where someone else is at fault, but there may be issues of lack of insurance, talk to a personal injury lawyer experienced in car accidents. The situation can quickly escalate into something very complex.